The family-originated band The Blu J’z began as the vision of Reggie Silva. He grew up in a family of musicians, so it’s no coincidence that he chose to make music his life. 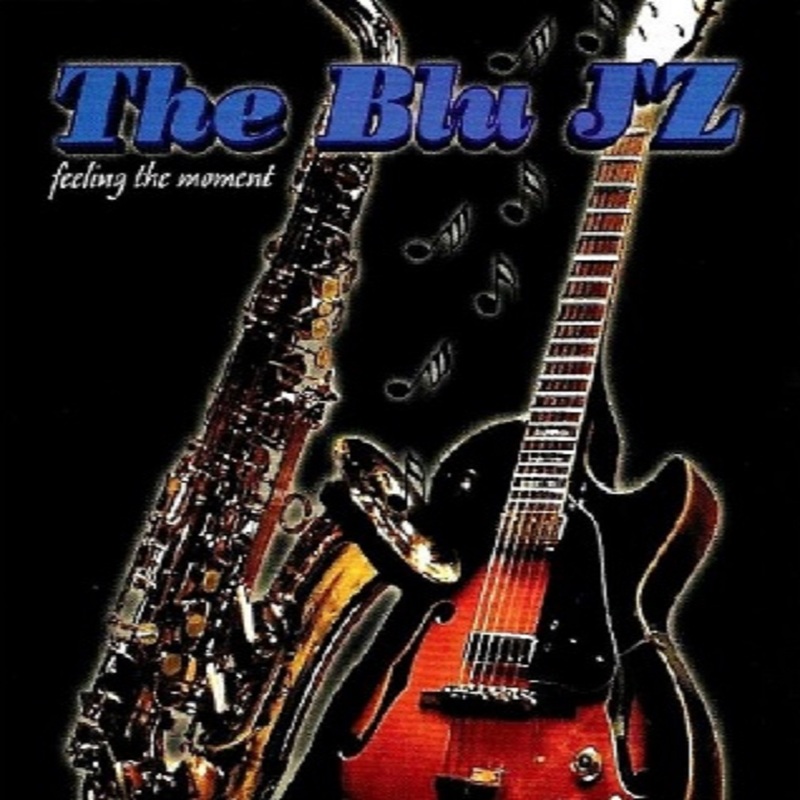 In 1998, The Blu J’z began performing in local venues around Fresno, CA doing cover songs and original tunes. A few years later, the band went through personnel changes, and Reggie found himself battling throat cancer. Thankfully, Reggie survived his fight and decided to pull his band back together by putting his son Richard in charge. He is the band’s promoter and saxophone player. Since then, the band continues to play locally as well as open up for smooth jazz acts such as Brian Culbertson and David Sanborn. The Blu J’z are well on their way to becoming a well-known smooth jazz band.